The Portland Ballet is offering free pre-ballet classes and encouraging dancers to audition for its summer intensive program. 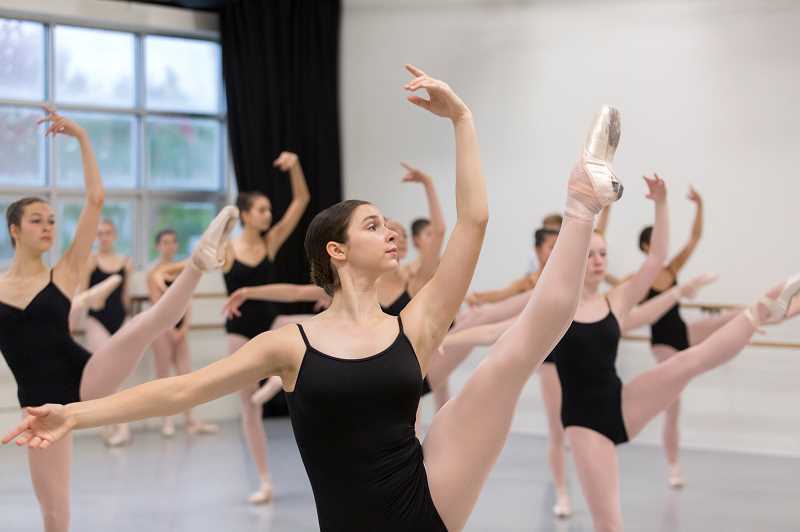 The Portland Ballet will hold auditions for new students Jan. 21 for its 2019 Summer Intensive, Second Semester Curriculum and Career Track programs. Auditions will be held at TPB's studio, 6250 S.W. Capitol Hwy., Portland. There is no registration fee. This audition is for new students only, ages 11 through 22. Current TPB students are not required to audition. Audition forms will be provided at the time of audition, and digital photos will be taken during registration. Dancers should not bring resumes or headshots. Registration for the auditions begins at noon Jan. 21; auditions will run from 12:30 to 2:30 p.m. for ages 11 through 22. Dancers on pointe should bring pointe shoes. Students younger than 11 can audition during a regularly scheduled class. Call the studio for more information and class schedules. Girls should wear a simple leotard, pink tights and ballet slippers (or pointe shoes if applicable). Boys should wear black tights, a white T-shirt/leotard and ballet slippers. TPB will also offer a series of free pre-ballet classes in January for ages 6 through 9. Each series is three classes held once a week at TPB's studio. them decide if ballet is right for them. TPB welcomes all new dancers in these commitment-free series with the goal of giving students the basic foundations and an appreciation of dance. The classes develop motor skills, creativity, confidence, social skills, balance, focus and flexibility, all in a safe and non-competitive environment. 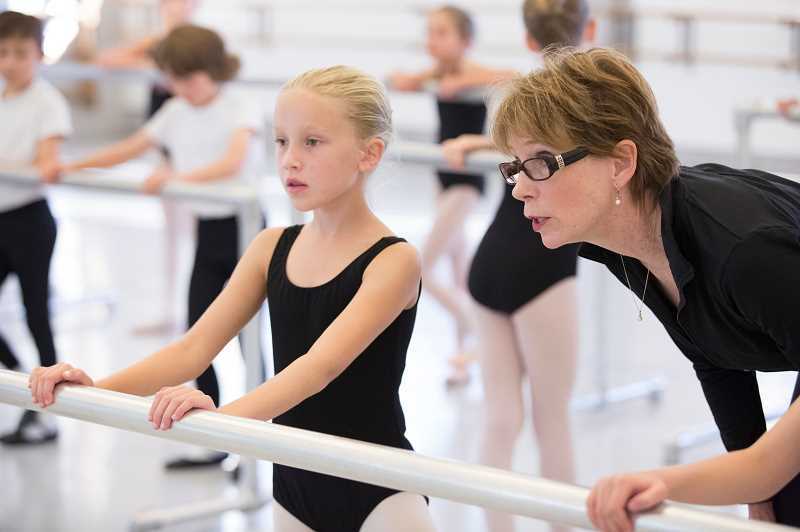 TPB is devoted to nurturing, student-centered ballet training. The final class acts as a placement assessment for the curriculum ballet program. Students must attend the full series (all three classes) but are not required to pay an audition fee. Parents who wish to enroll their children must complete a registration form. Class sizes are limited, and they may be cancelled if they do not meet minimum enrollment. Classes meet Saturdays, Jan. 12, 19, 26 at 11:15 a.m. to 12:15 p.m. and 12:30 to 1:30 p.m. Girls should wear pink tights, pink ballet shoes and a leotard of any color. No skirts or tutus. Boys should wear black tights, a white T-shirt and black ballet shoes. To register visit theportlandballet.org or call 503-452-8448. Founded in 2001, The Portland Ballet is shaped by the vision, artistic experience and family-centered sensibility of the founding directors. in companies throughout the U.S.
After retiring as principal dancers of the Los Angelels Ballet — where their partnership onstage led to a marriage and family off the stage — they moved to Portland and founded The Portland Ballet. Graduates have carried TPB's reputation for excellence into advanced dance programs and professional companies throughout the U.S. and abroad. TPB alumni have gone on to dance with Pacific Northwest Ballet, Houston Ballet, Boston Ballet, Miami City Ballet, Saint Louis Ballet, Sacramento Ballet, Ballet West, Nevada Ballet Theatre, Royal Swedish Ballet, Eugene Ballet, Batsheva Dance Company, Maryinsky Ballet, Pennsylvania Ballet and other professional companies.